The genes we are all born with, can have something to do with our health and well-being. 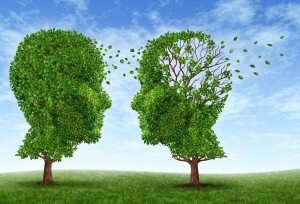 I categorize the genes into two types: The genes that have an effect on diseases and medical conditions and the genes that have an effect on methylation. Since methylation is the process that regulates the expressions of all other genes, the genes that affect methylation, in my opinion, are actually even more important than the ones that affect diseases. Out of all the genes that have a direct effect on methylation, by far the most significant one is MTHFR (METHYLENETETRAHYDROFOLATE REDUCTASE). MTHFR is also the most studied and researched of the genes. 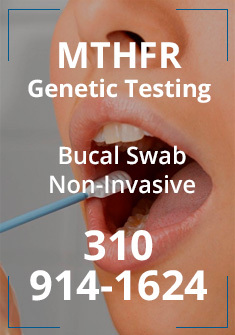 As of 2014, there have been more than 4,500 researches with the MTHFR gene. If you have a heterozygous mutation with the MTHFR gene C677T you may lose roughly 40% of the folate metabolization function and if you have a homozygous mutation you may lose up to 70%. Since the folate metabolization is a vital biochemical cycle on methylation it will directly affect the body’s ability to methylate. When considering that over 80% of the US population has a mutation on at least one of the two most important alleles (C677T and A1298C) of the MTHFR gene, it is time to look into the genome of an individual. This is crucial for making the best treatment plan to prevent diseases. As a patient you should refrain from trying to implement a plan solely on recommendations for MTHFR mutations. Although MTHFR is a major player in methylation, there are about 20 different genes that have different biochemical cycles affecting methylation as well. The wrong regimen will disrupt the methylation cycle even further. Seek the advice of a well trained health practitioner before dealing with any genetic mutation. The best regimen is a low to moderate dose of the right nutrients combined with the right protocol to correct other breakdown due to disrupting factors listed below.